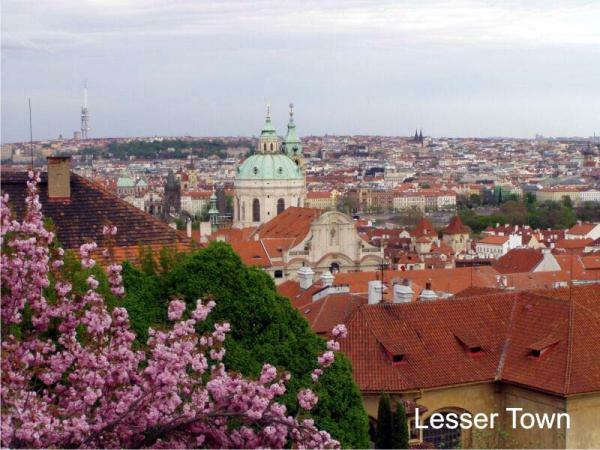 By dividing the sightseeing of Prague into two parts, you will be able to see more details - and be sure the guide will show you many of them! 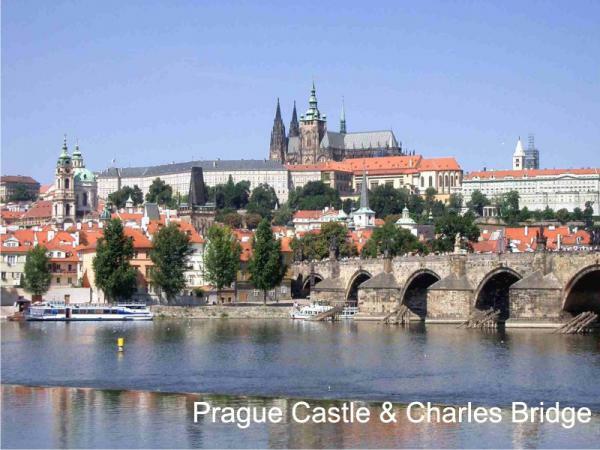 For those of you who can spend in Prague two half days, the combination of visiting the Right River Bank Tour and the Left River Bank Tour with is ideal. 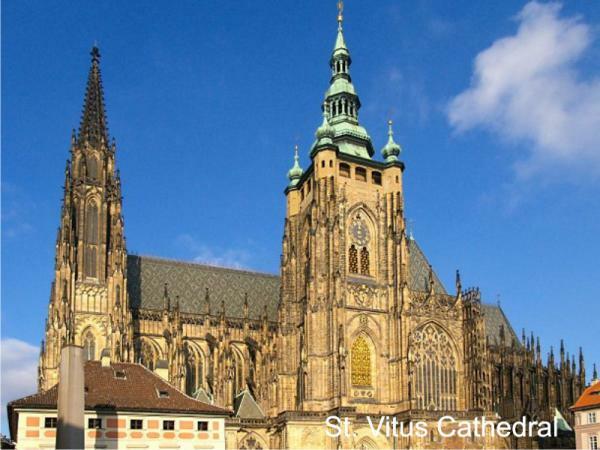 On the left bank, I will show you the Prague Castle and the Cathedral of St. Vitus. Everybody, and not just photographers, will appreciate the beautiful view of Prague. 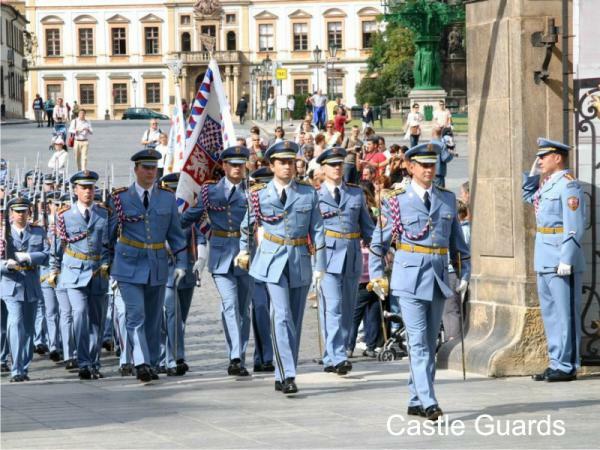 From the Prague Castle, we will go down to the Lesser Town and, of course, Charles Bridge (if we combine the visit of the right bank and the left bank, I will also show you the gardens of the Prague Castle, especially the Royal Garden with the Summer House of Queen Anne). This guided tour takes 3 hours and we will walk or take public transportation, but we can also go by taxi or bus if requested. I recommend you to combine this tour with Right River Bank Tour. I will pick you up and take you back to the hotel. The price is always for the whole group (not per person) and for the whole tour (not per hour).